Shaun Escayg has left Naughty Dog to join Crystal Dynamics and work on the Avengers Project. He announced the first and second part via two different Instagram posts. To begin with, he wanted to say goodbye to his former teammates at Naughty Dog with the following post. ‪Seven years ago I joined the talented team at @naughty_dog_inc on a project still in its infancy, The Last Of Us. Well, the rest is history. Left Behind, Uncharted 4 were fleeting and Uncharted The Lost Legacy pushed my creative growth even further- I will miss all my dogs. 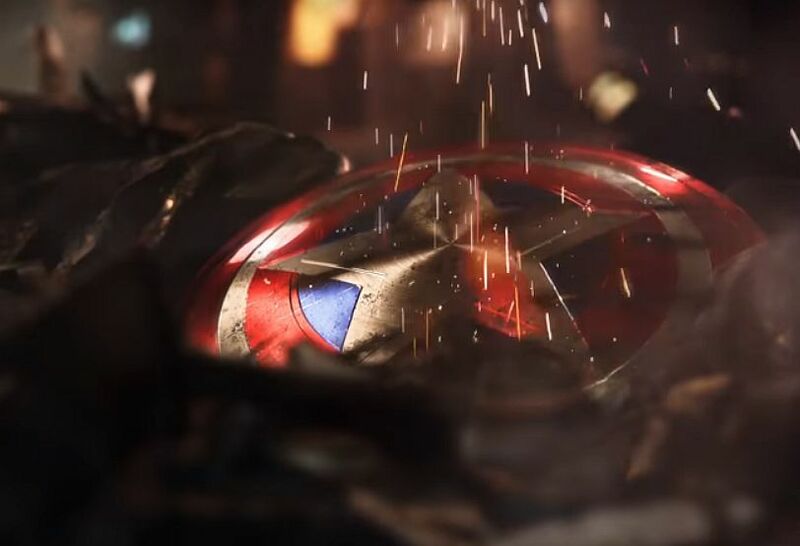 With a second post, he made his next stop pretty damn clear – that’s the logo from the exceedingly brief teaser trailer Crystal Dynamics shared alongside the announcement of the Avengers project. Escayg’s most recent position at Naughty Dog saw him as Creative Director and Writer on Uncharted: The Lost Legacy, which we included in our Best of Action/Adventure Games released in 2017. He had joined Naughty Dog in April 2011 to work on The Last of Us as the Lead Cinematic Animator, a role he maintained with The Last of Us: Left Behind and Uncharted 4: A Thief’s End. We should more about the Avengers project this year, though it’s unlikely that the game will release until 2019.